Residential & Commercial Exterior Cleaning in Fenton, Michigan - All-Clean! 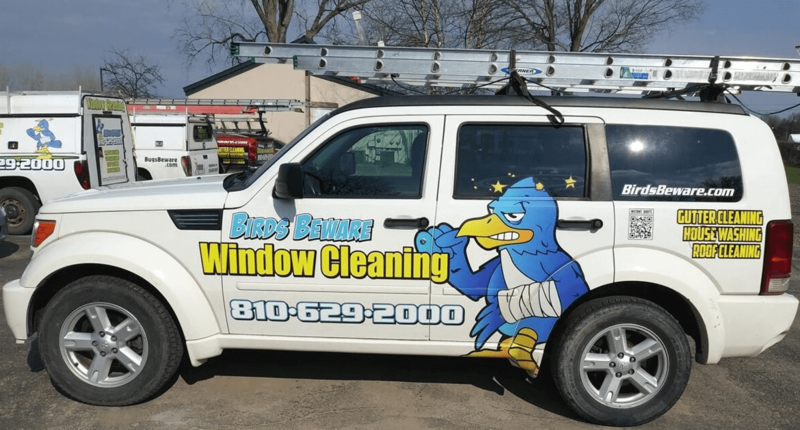 Our Michigan brand Birds Beware, has been serving Fenton and the surrounding areas for over 10 years. This team has an extreme focus on customer service and specializes in both residential and commercial jobs. Please give us call to see why customers keep coming back year after year.